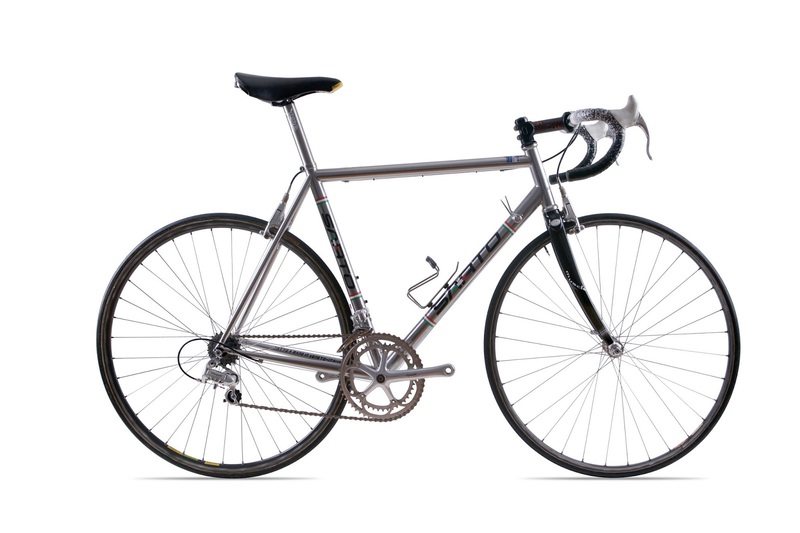 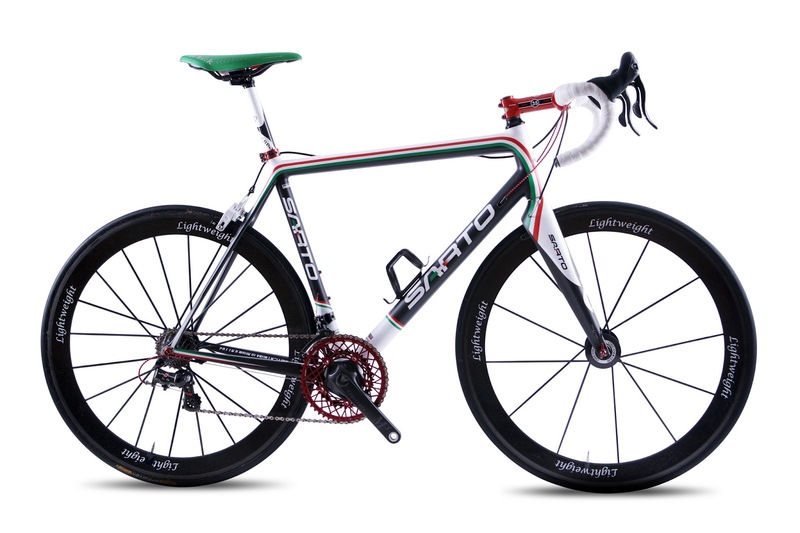 SARTO CYCYLES, the small fifteen-person workshop near Venice that produces 100% handmade frames made completely in the Veneto, has advised me that they have several show bikes in their USA office that they are offering for sale. 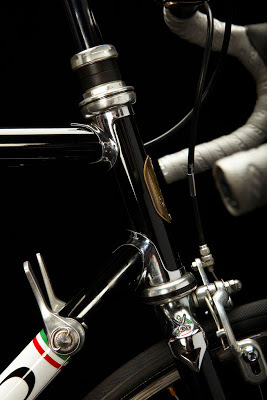 If you are in the NY Metro area you can visit their office to see the bikes in person. The bikes can also be shipped worldwide. 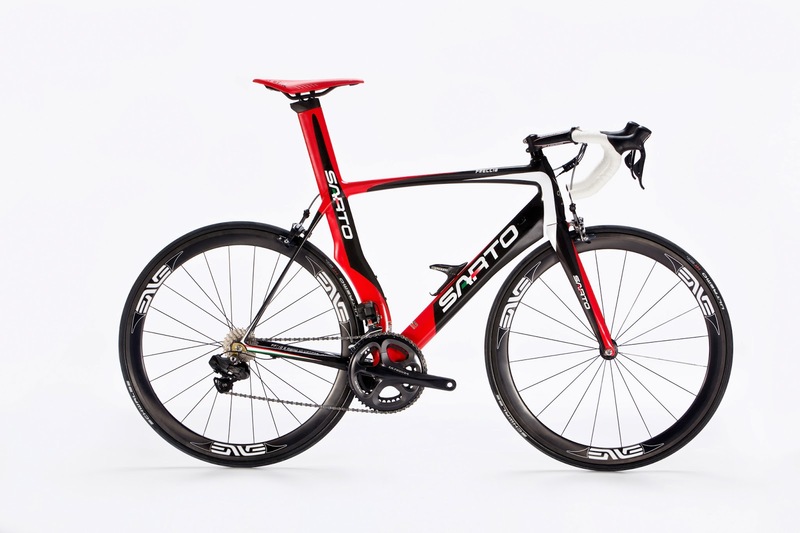 email: info@sartocycles.com or use contact form here. Website: www.sartocycles.com where you can also see additional descriptions of the models, geometry, etc.